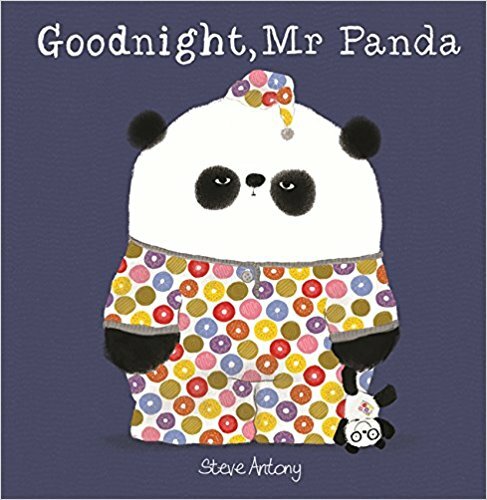 BookBairn loves 'Please, Mr Panda' (it even featured on our Best Reads of 2017 list) and we are really looking forward to collecting the rest in the series. 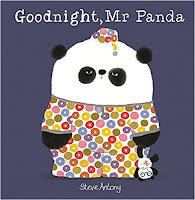 But it's even more exciting that there will be a brand new book starring Mr Panda released this year. Always exciting to go on a new adventure with a familiar friend. I feel like I am cheating slightly by including this one because I have already seen inside it as the lovely author sent me a digital copy in preparation for our taking part in the blog tour the week of this book's release (we will be on 27th January). 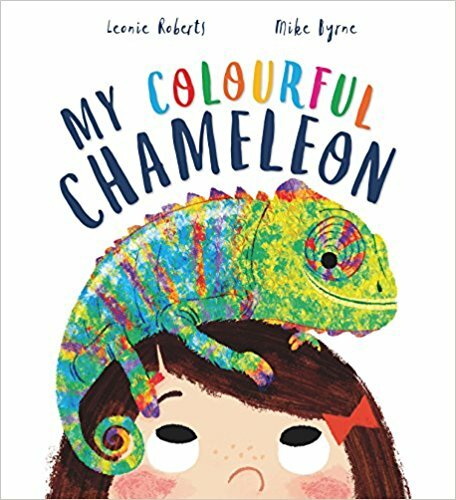 It tells the story of a troublesome chameleon who keeps changing colour and disappearing from sight. 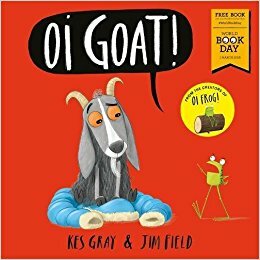 It is a beautifully rhythmic and rhyming text which I know BookBairn is going to enjoy hearing read aloud and the illustrations are simply colourful and delightful. 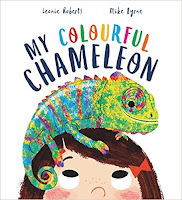 I think BookBairn is going to enjoy learning about this little colour-changing chameleon! You know that we are big fans of Sophy Henn's books (and even bigger fans after I met her in person and she was just the loveliest) so we are very excited to meet a new character of hers. (As well as two new Ted books being released this year). 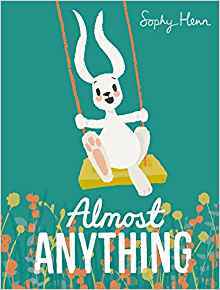 Described as "an empowering book about the power of self-belief" and with Sophy's magic touch at creating characters that children relate to, this is bound to be wonderful! We've already framed her Christmas postcard starring George the rabbit for The Wee Page Turner's new bedroom so he's already a favourite! 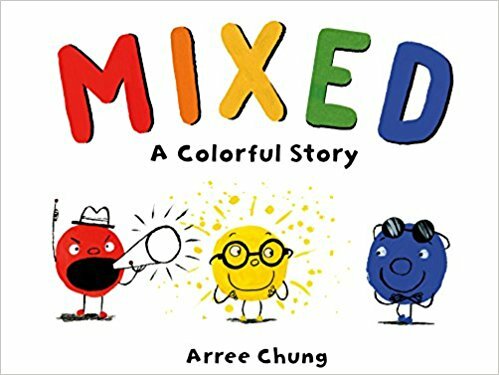 I suppose I am cheating slightly by including this one as this one has already been released in hardback but I love the sound of the board book which will apparently literally take the shape of a box to bring the concept to life! 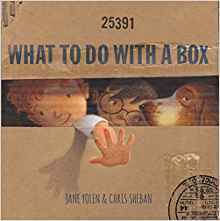 All about the imaginations of child with a box this promises to be a magically adventure with wonderful rhythmic and poetic text. If you want a sneak peek you could have a look for the hardback version in the bookshop but I am waiting for the board book! BookBairn just loves building towers and The Wee Page Turner loves knocking them down. 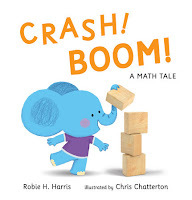 So this book about building a tower as tall as an elephant that introduces simple maths concepts of counting, estimating, questioning, measuring, and predicting will be a great companion to their game. I love it when books support learning at the level that children actually play. And I love Chris Chatterton illustrations so this one is bound to make a crash into our bookcase! 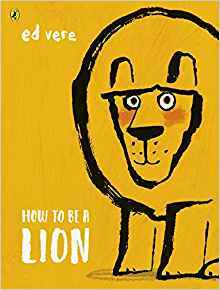 If you are a regular reader you will know that BookBairn loves her Louis the lion toy - he goes everywhere with us and, in her own words "Louis is my best friend". So any books that have lions in them are bound to be popular on our bookshelves. And Ed Vere books are always enchanting with illustrations that make you laugh out loud. One of the things I want to add to the blog this year is a new feature - the Little Feminist Book Club. There is a real rise in feminist literature for both big and little readers at the moment and I think it's a great message to spread to empower our girls but we also need to raise our boys as feminists too. 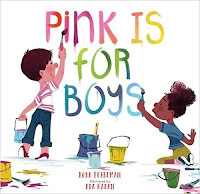 I love the sound of this new picture book which "rethinks and reframes the stereotypical blue/pink gender binary and empowers kids-and their grown-ups-to express themselves in every color of the rainbow." Sounds like the perfect book for our little book club! 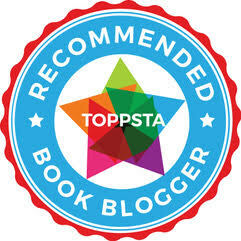 We love books about colours, there are quite a few on our shelves that get read over and over again. And I think this one will fit in nicely. In the beginning, there were three colours - red, blue and yellow. But they didn't always get along and eventually they decide to separate until a never-before-seen colour comes along to save the day. 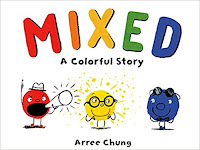 Described as "inspiring book about color, tolerance, and embracing differences" I can't wait to read this one. 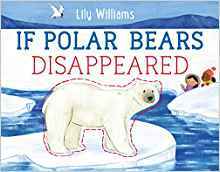 BookBairn really enjoyed watching Frozen Planet this year and whilst penguins were her favourite she also enjoyed watching the polar bears play. Coupled with the fact she has begun to learn a bit about global warming through seeing the cracks in the ice in Happy Feet Two, I think she will enjoy this one. I want to raise BookBairn to be a thoughtful and responsible citizen and I think this book will be a great way to support he in becoming that! So there you have it. 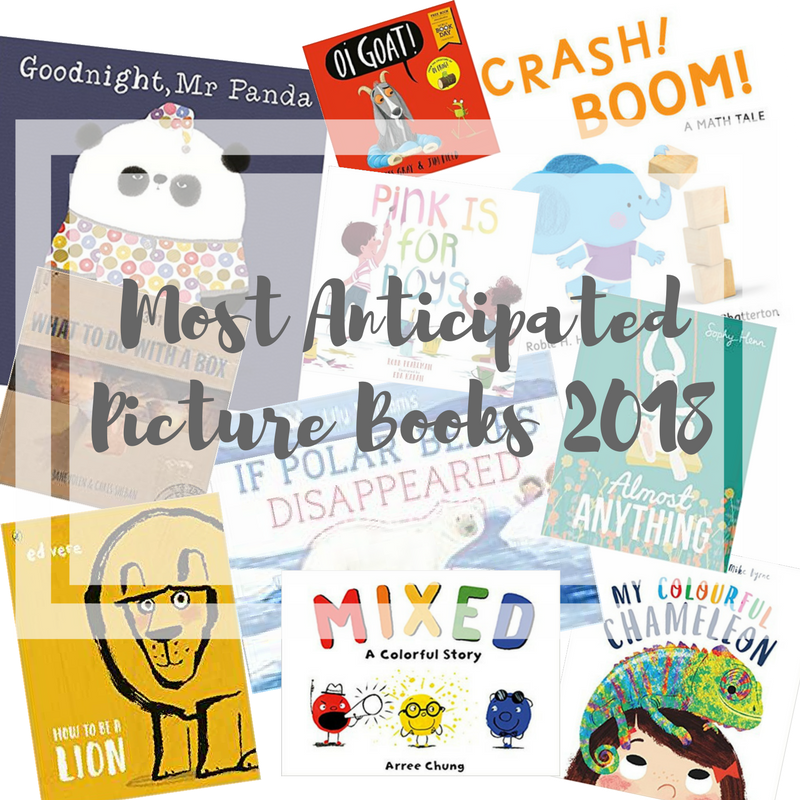 Ten books we are excited about this year! As I mentioned pop along to the Twitter chat tonight if you are free, I'd love to meet you and find out what you are excited about reading this year! Another great selection. In 2018 I’m most looking forward to watching the progress of BookBairn and the Wee Page Turner.